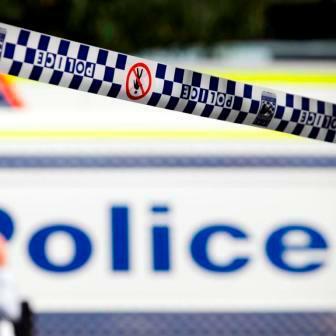 POLICE are appealing for information after a child was approached by a man in a vehicle at Thirroul yesterday. About 2.45pm on Tuesday, a 12-year-old boy was walking home from school along Station Street, when he saw a car stop in front of the driveway of 25 McCauley Street. Investigators have been told the driver got out of the car and appeared to take a number of photographs of the boy with his mobile phone. The man then called out to the boy to “get in”. The boy ignored the man and walked home and notified his parents who contacted police. Wollongong police have commenced an investigation into the incident and would like to speak with a man who may be able to assist with inquiries. The man has been described as being of Indian Sub-Continental appearance, about 165 to 170 cm tall with a thin build and dark hair. He spoke with an Australian accent.